A new poll may signal a shift to a true three-party competition for government in Newfoundland and Labrador, a polling executive says. A new survey that shows the NDP surging even further ahead of the struggling Liberals for the second rung in Newfoundland and Labrador politics could signal a permanent shift, a pollster says. Halifax-based Corporate Research Associates found that support among decided voters for the New Democrats had grown to 33 per cent this spring, well ahead of the 18 per cent for the Liberals, unchanged from a poll in February. The NDP gained five points. "The NDP have become the de facto Opposition party, even though they don't have status in that regard," said Don Mills, chairman and CEO of CRA. 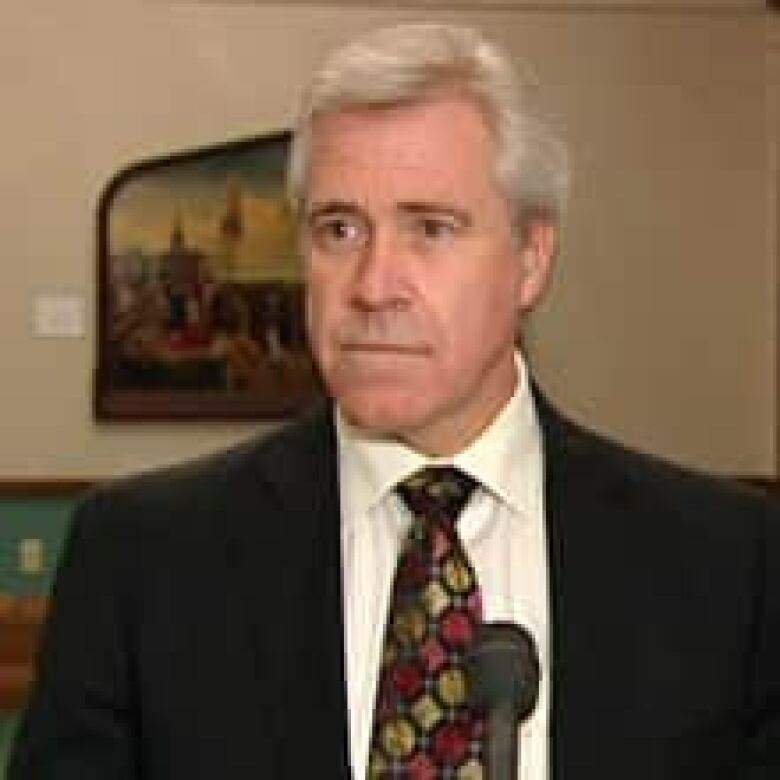 "I think we're seeing the change of the political landscape in Newfoundland, and maybe the real possibility of a three-party jurisdiction," Mills said in an interview. The NDP, with a caucus of five, is officially called the Third Party at the legislature. Mills said the poll shows good news for the NDP, and a tough warning for the Liberals, who held on to Official Opposition status in October by taking six seats. Poll findings released Thursday also found support for the governing Progressive Conservatives had dropped to 49 per cent, down from 54 per cent three months earlier. "I think we're seeing the establishment of deep roots for the NDP," said Mills, adding that a continued trend would set the NDP up to be competitive in the 2015 election. Mills said the poll results show that voters have not warmed to Dwight Ball, who is leading the party until a new leader is elected next year at a convention. "I think the Liberals are in the political wilderness right now," Mills said. Ball shrugged off the results. "I think they're stable numbers," he told reporters at Confederation Building. "Our objective hasn't changed. We have a plan in place. Our renewal tour is out there now," Ball said, referring to a renewal strategy the Liberals launched this spring that will take the party to community halls across the province. Ball said he took comfort in the fact that the share of undecided voters in the 802-member sample had risen to 30 per cent from the February finding of 21 per cent. 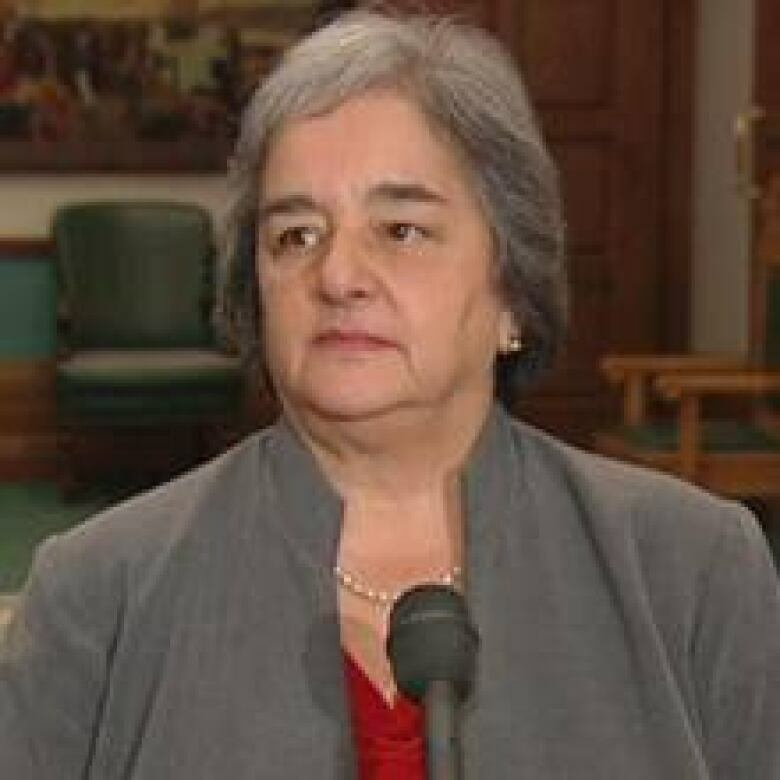 Meanwhile, NDP Leader Lorraine Michael said she welcomed the poll results, although she was cautious about what she would read into them. "I'm very realistic about polls," she said. "I don't think we can be dominated by polls in any way, but it's a sign that what we’re doing is satisfying people at the moment." As to whether the polling trend will keep the NDP well ahead of the Liberals, Michael was reluctant to make a prediction. "But it's a sign," she said. "People like what we're doing and the way we're doing it, and we will stay focused on that." Asked about the fact that the PCs had lost ground, Michael replied, "They're the ones who will have to figure that one out." The CRA poll was conducted between May 10 and June 4. Results are considered accurate to within plus or minus 3.5 percentage points, in 95 out of 100 samples.